I've said it before, and I'll say it again - we're living in the golden age of photography. And that's true for many reasons. Naturally, the cameras, lenses, and other photography accessories we have at our disposal today are better than ever. 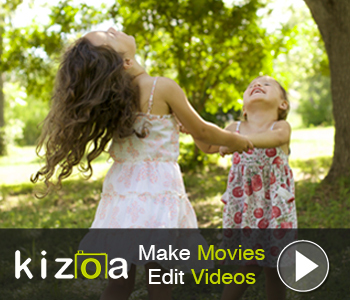 That makes creating breathtaking images easier than ever before. Secondly, cameras are so ubiquitous now that photography is an incredibly accessible hobby. Smartphones, in particular, have introduced photography to more people in the last decade than in the previous 100 years, and that's a good thing! But it's also a great time for photography because there are cutting-edge gadgets that assist us in taking photos, editing photos, and displaying photos. The entire process from start to finish has been innovated, giving you and I a chance to create some truly stunning stuff. Here's three of the best photography products I've come across in the last few weeks that certainly warrant your attention. For starters, this camera is delightfully small, making it a fantastic option for on-the-go photographers that want something that's more capable of capturing images and video than their mobile phone. 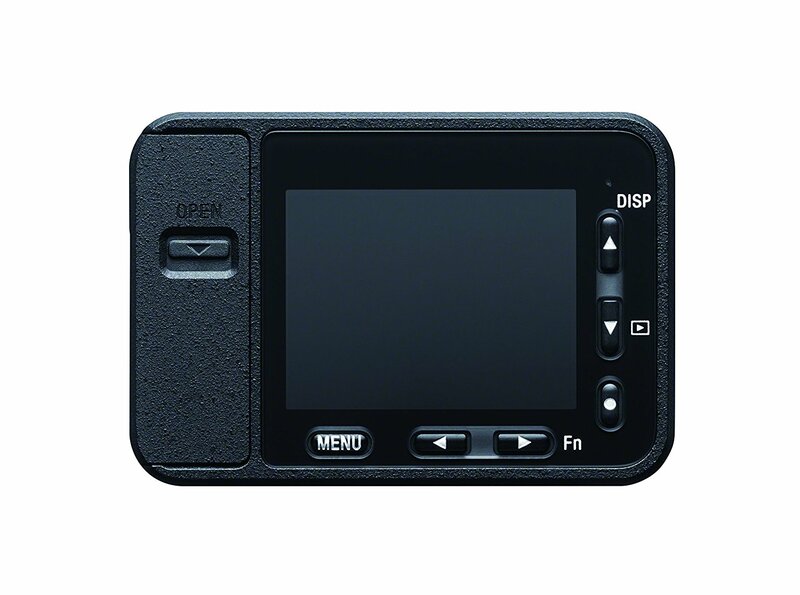 At less than 4-inches wide and less than 2-inches tall, this little camera is small enough to carry in your pocket but packs quite a punch. Not only is it waterproof and shockproof, but it's also crushproof. To say that this thing is rugged is an understatement! 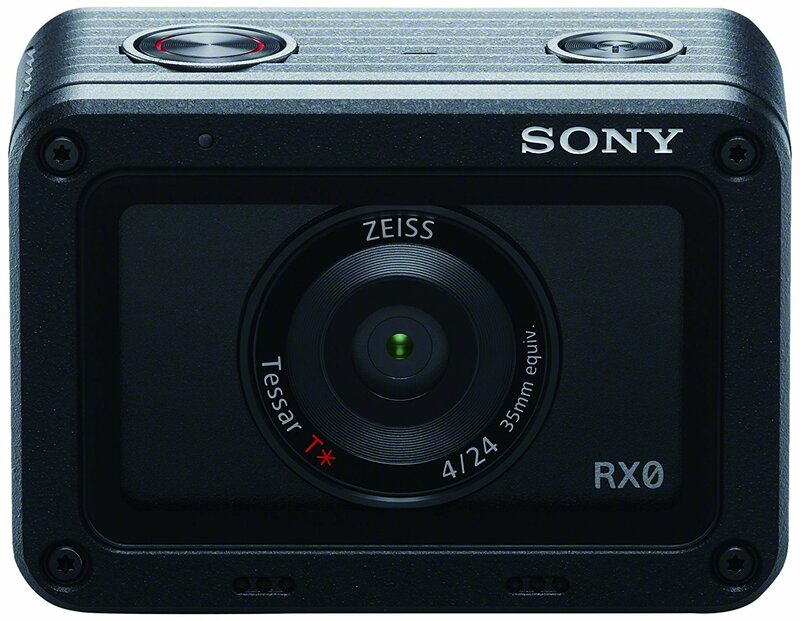 It features a 15.3-megapixel 1.0-type Exmor RS CMOS sensor that's paired with a ZEISS Tessar T* 24mm f/4 lens. The sensor and lens combination is pretty great on its own, but considering that the RXO has a high-speed BIONZ X image processor that helps render the images you take with incredible detail makes this camera even better. But the performance doesn't stop there. The RXO has an ultra high-speed anti-distortion shutter rated to 1/32000 seconds and has an extendable ISO range of 80-25600. Furthermore, it has a continuous shooting speed up to 16 fps, up to 960fps/1000fps super slow motion video, and 4K video capabilities. The RXO even has its own extensive line of accessories so you can customize its capabilities even further. 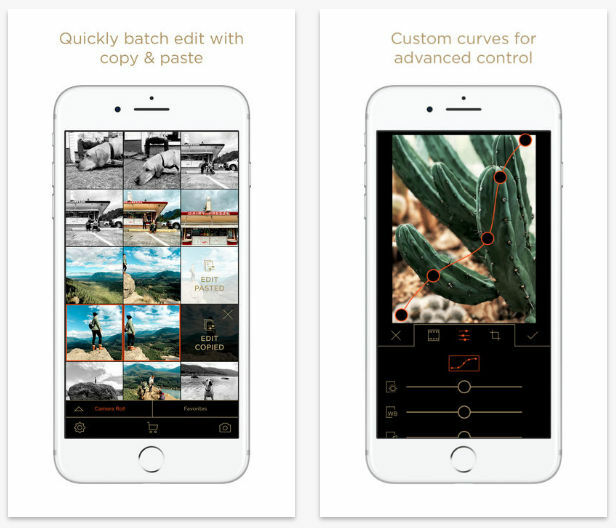 Given that smartphone photography is so popular these days, it's pretty neat that a company has spent time developing a smartphone app that helps you make your digital photos look like film photos. Filmborn was created by Mastin Labs, a company that specializes in creating presets for Lightroom and Photoshop that perfectly recreate how films like Kodak Portra, Fuji Pro, and Ilford Black and White look. They've brought those looks (and many more) to the Filmborn app so that you and I can get more creative with how our images look. Essentially, Filmborn helps bridge the gap between photography's past in film and its present and future in digital. 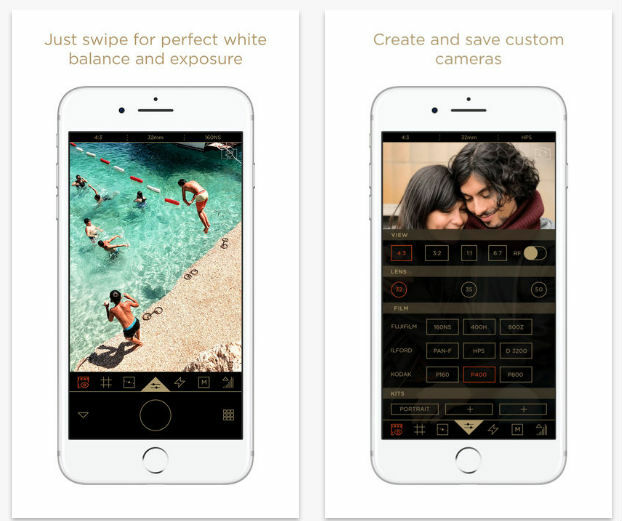 What's more, the app was designed to help inspire photographers of all skill levels to shoot better photos because the app adds such a level of character, richness, and timelessness to the images you take. Best of all, the app is just $2.99, though there are plenty of in-app purchases. But if you ask me, preserving the look of film is worth the price of admission! As cool as the previous two products are, if you ask me, there's really no point in getting better gear and learning more about photography if you don't actually display your photos. Like shooting with film, there's just something about printing your images and putting them on your wall that completes the process of creating photos. It's totally satisfying to see the photos you've made on the wall, isn't it?! 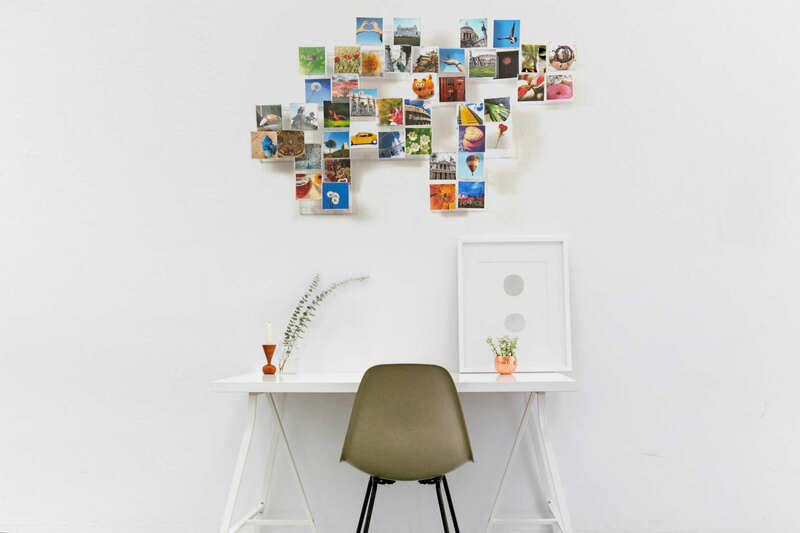 But hanging photos on the wall can be a little boring if you go the traditional route, which is why I think Memorywall is such a cool product. 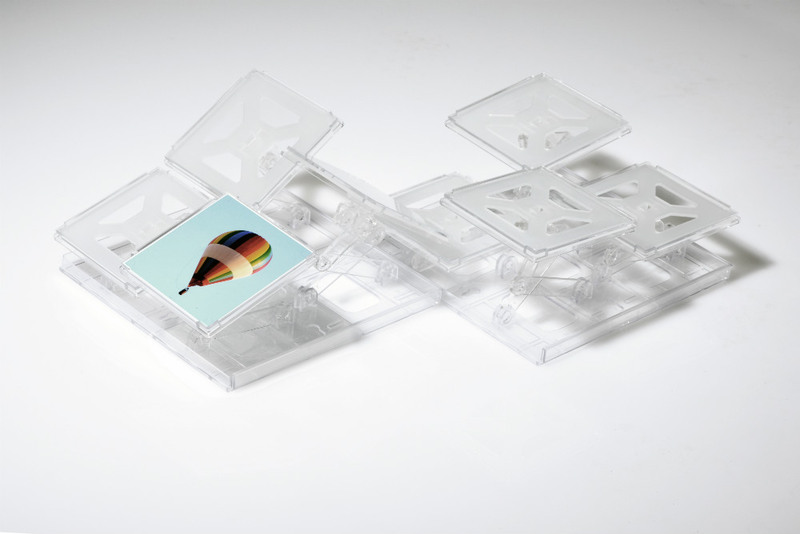 Instead of hanging a flat, single image, you can display virtually any number of images in a three-dimensional display using the modular Memorywall units. As you can see in the images above and below, this gives you the opportunity to create some pretty fantastic wall art, whether you're displaying individual photos or you create a singular artistic piece. Use a single Memorywall unit for an intimate display of four 4x4-inch images, or put several Memorywall units together to create a display that brings the entire wall to life. 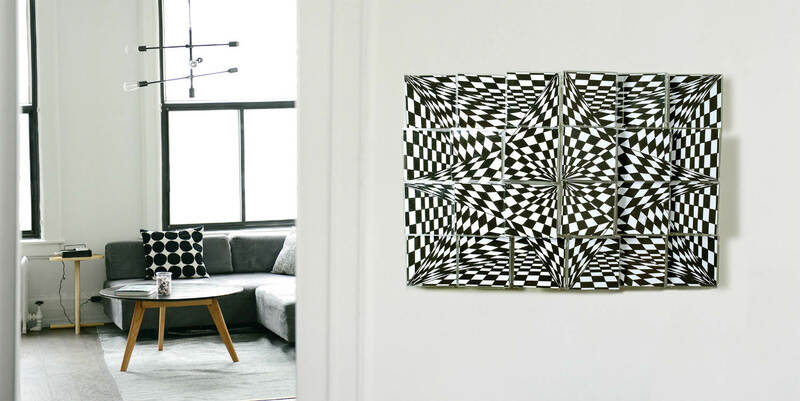 Either way, the unique tilting and angled action of each individual image in the Memorywall unit allows you to create something that's far more engaging and eye-catching than a traditional wall hanging. 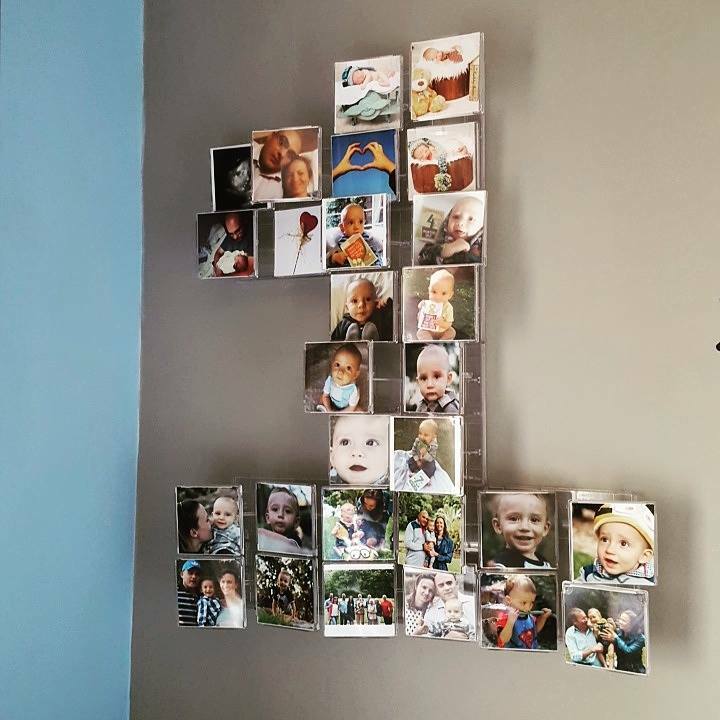 You can even get super creative and create shapes with your Memorywall units! In the end, photography is all about the creative process, and Memorywall is certainly a great way for you to complete that process. Whether you take photos with an old, trusty camera or a brand-new rig like the Sony RXO, or immediately print your images or use something like Filmborn to process them first, Memorywall gives your images the added visual impact they need. With these hot, new photography products either out already or soon to be released, I for one am excited about the direction that photography is headed!